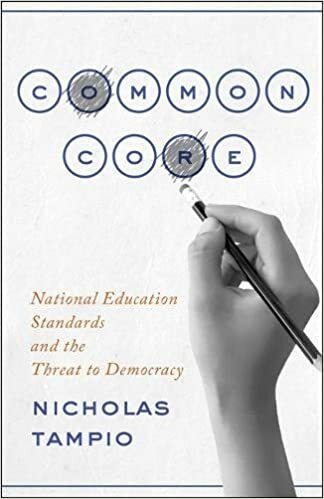 In this slim volume, political ­science professor Nicholas Tampio clearly and succinctly analyzes the kinds of curricula and tests used in schools in the Common Core era. The Common Core (which affects “nearly every aspect of education policy”) was nationalized before anyone had tried it, “without real robust debate,” a Bill and Melinda Gates Foundation informant told researchers. The Gates Foundation bankrolled Common Core—and supplied the Obama administration with several employees to push states into this initiative. He samples prominent education programs, revealing that “every definition of ‘minimal’ education standards is controversial. Reasonable people disagree over how to teach literacy, numeracy, science, history, and sexual health.” Thus, there are only two viable options: Force everyone into one system regardless of their differences, or allow people to make their own education choices.